OPENSPACE3D V1.50 : A giant leap for VR! This new update of OpenSpace3D brings a lot of improvements, starting with new tools for Virtual Reality. 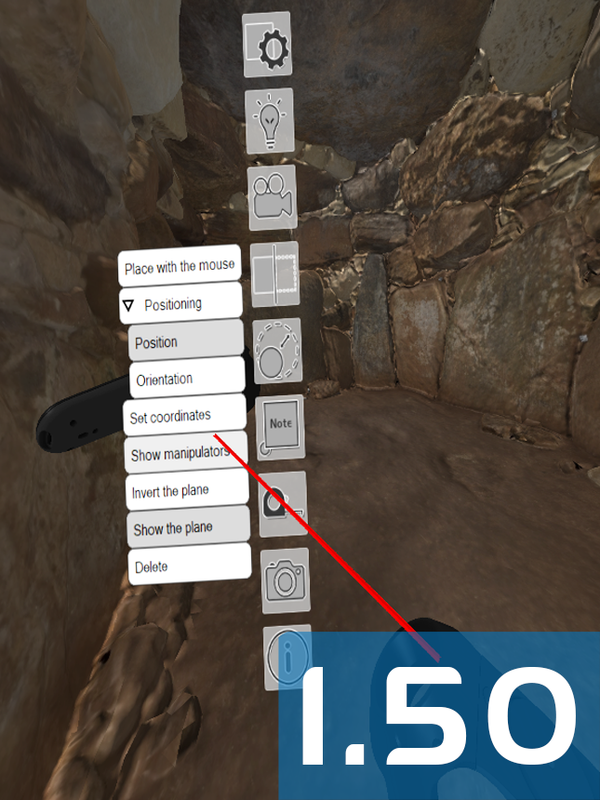 Add your digital models from the BIM with IFC, Collada, Ply, Obj, 3DS or FBX format, import the VR viewer template and visit the model as if you were there! Take measurements, add notes, or change the time of day. Check out the video tutorial on our Youtube channel! 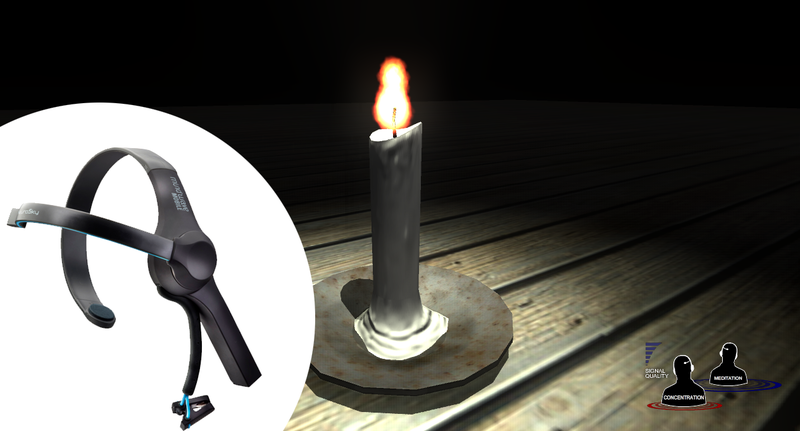 A new type of shadows optimized for mobile platforms and VR is emerging! Augmented Reality apps for IOS and Android have also been optimized. 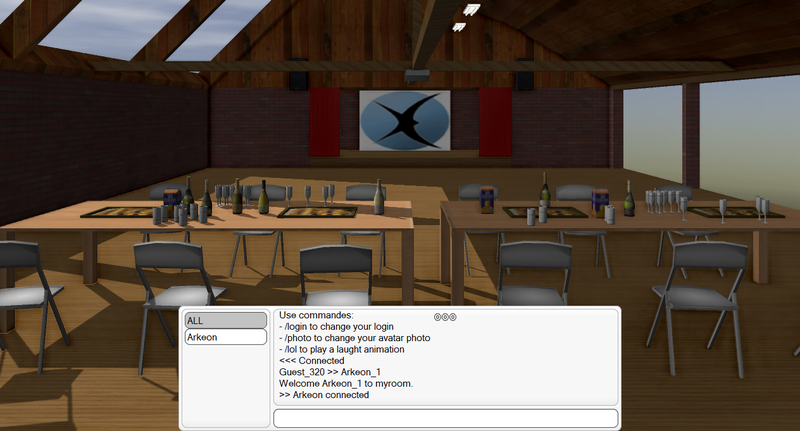 The “Local Network” plugIT is appearing on OpenSpace3D! With it, you can connect multiple applications or instance of the same application through UDP, TCP protocols or through the OpenSpace3D Java server. It also allows you to synchronize the objects of your choice and send any type of information between applications. Multi-user apps, multiplayer games, remote app control, and more creative uses are at your fingertips! The “Chat GUI” plugIT now allows you to use chat on all platforms. OpenSpace3D 1.50 also provides an update for the Neurosky plugIT, which is now compatible with the new Neurosky MindWave Mobile headset. This headset is capable of analyzing your brain waves to determine your level of attention, meditation, and can detect blinking. Learn to master it to control your applications with your mind!